Completing a trail is one of the best ways to see some of Dublin&apos;s best places to dine, shop and play. Check out these 3 free and festive hunts to try this holiday season! 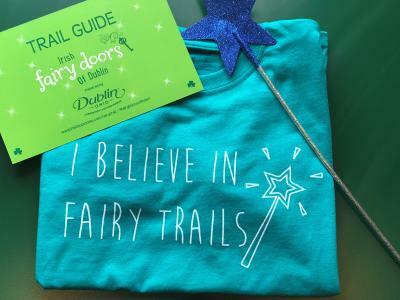 Gather your crew to explore Downtown Dublin on a magical hunt for our resident fairies. This walkable trail is free to do and allows you to check out some of Dublin&apos;s favorite retail spots including Winans Coffee & Chocolates and Boho72. Get more details here. 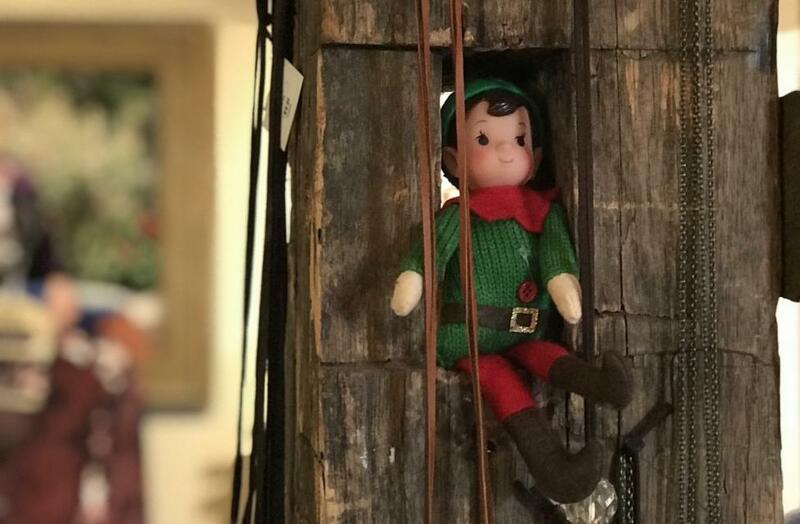 Once you&apos;ve found all the fairies, make sure to come back to Historic Dublin with your kiddos from December 1st to 29th to participate in the 12 Elves of Dublin scavenger hunt. 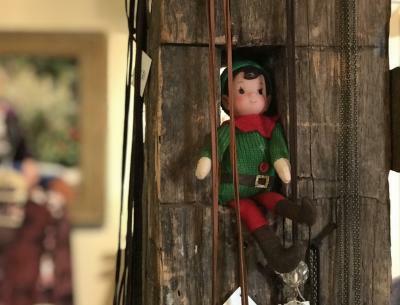 Visit 12 Historic Dublin businesses, find the hidden elf and your kids will get a little treat at each stop! Finish the hunt before December 29th to be entered to win a grand prize package! Once the little ones have gotten to have their fun, there&apos;s something for the grown ups too! 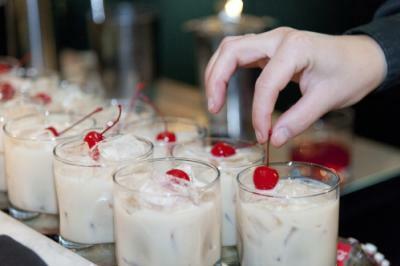 Make your way down the Celtic Cocktail Trail to experience the best in Dublin dining and craft cocktails! Once you&apos;re done, turn in your completed passport at the Visitor & Information Center to get your Celtic Cocktail Trail t-shirt! For more winter happenings in Dublin, click here.